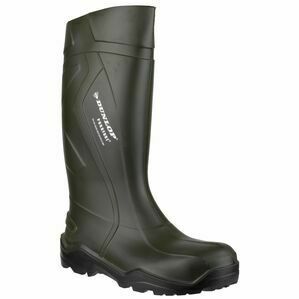 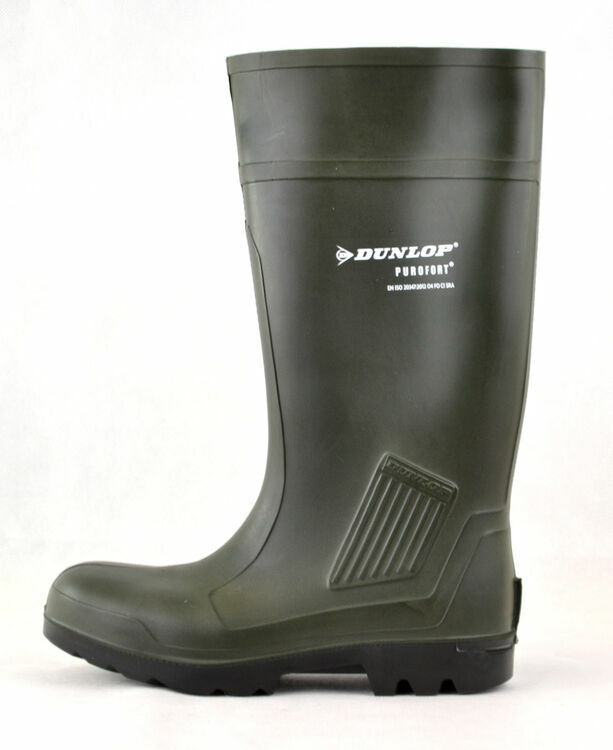 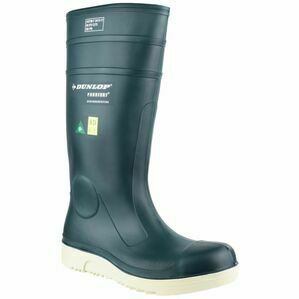 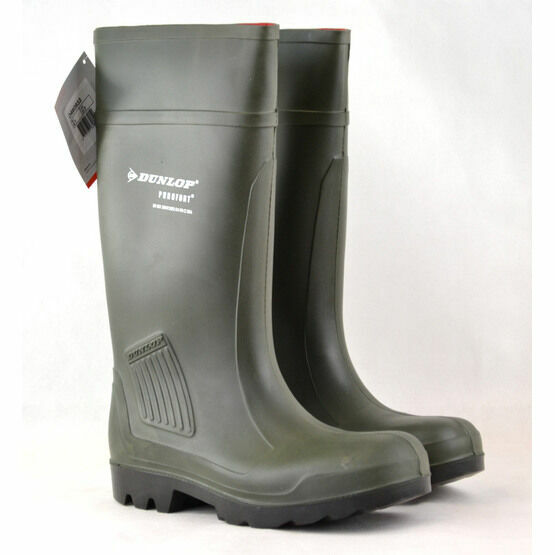 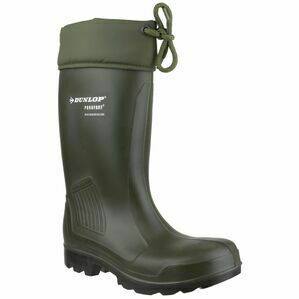 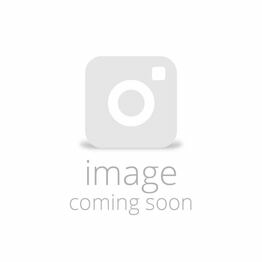 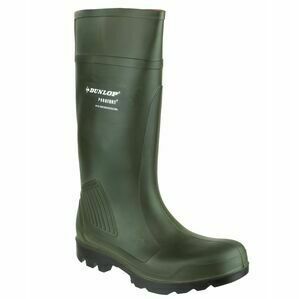  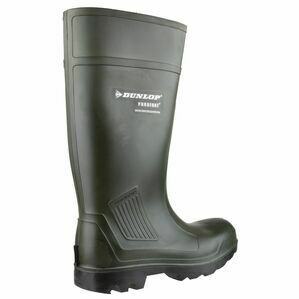 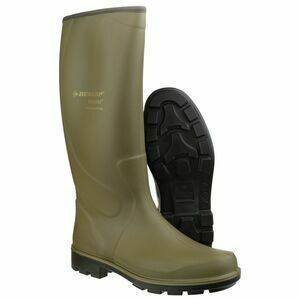 A non safety wellington boot, the Purofort Professional D460933 in green is perfect for light farm work and outdoor leisure. 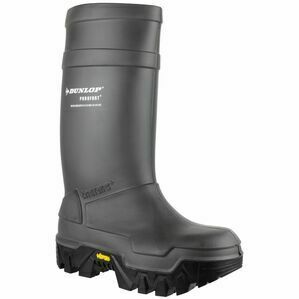 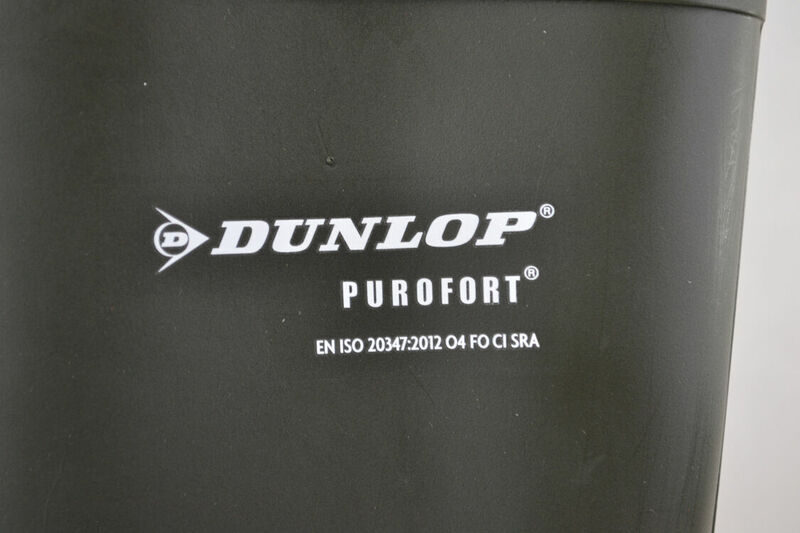 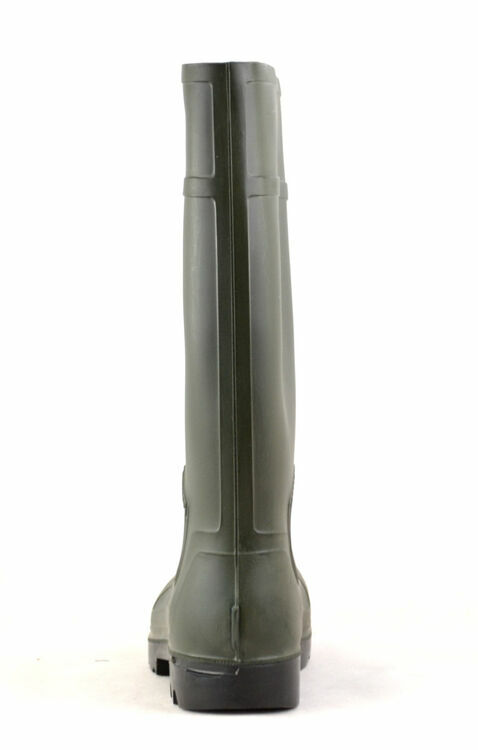 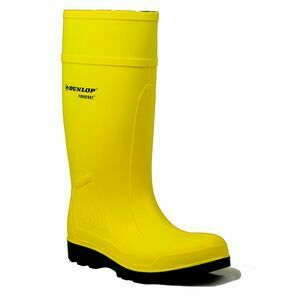 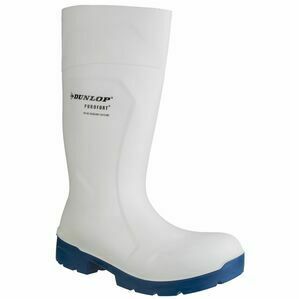 Offering full water protection, these boots are oil, fat and chemical resistant. 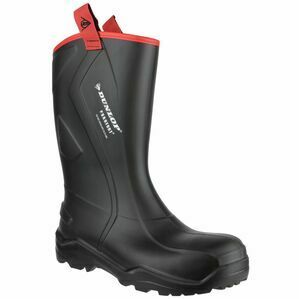 They're an easy pair to slip on when you're ready to face unexpected weather and uneven terrain.